Our Website links to other websites that may collect personally identifiable information about you. 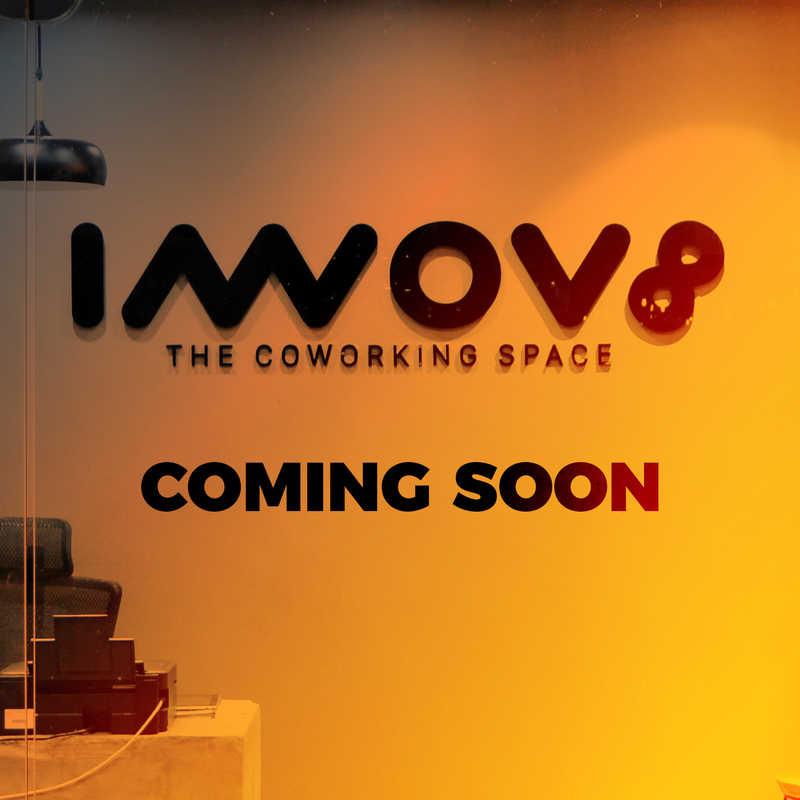 Innov8.work is not responsible for the privacy practices or the content of those linked websites. If you want to remove your contact information from all innov8.work lists and newsletters, please write to us.